If you’d like an online carpet cleaning quote then fill in the fields below and one of our representatives will be in touch with you shortly. We will then provide you with an estimate of how much it will cost to clean your carpet. 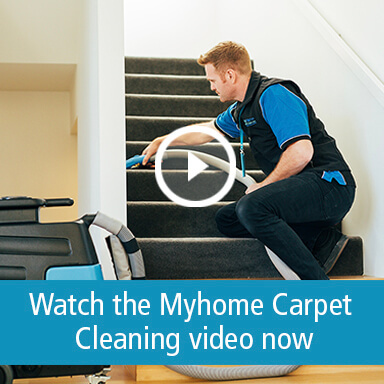 Alternatively, simply call us on 13 22 31 to discuss a carpet cleaning quote over the phone.